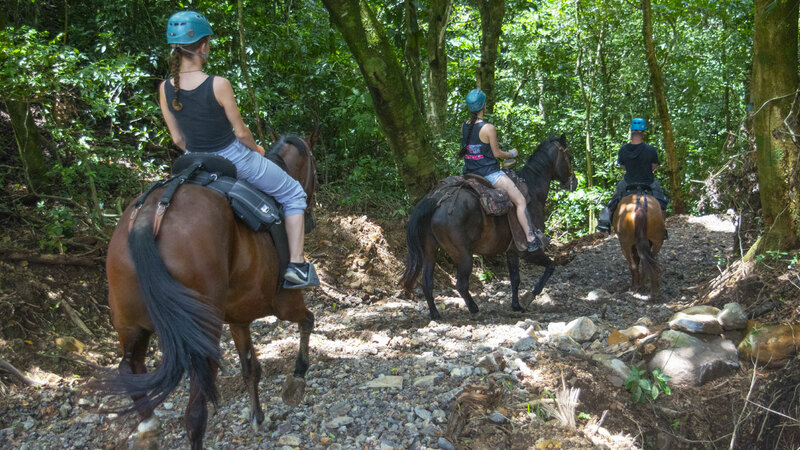 • Ride a horse for two hours on a private farm with spectacular views. 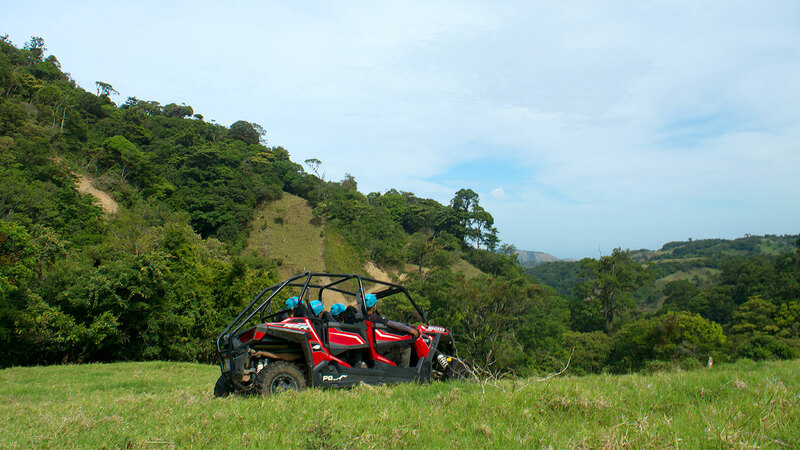 • Two hours of adrenaline driving through the mountain. 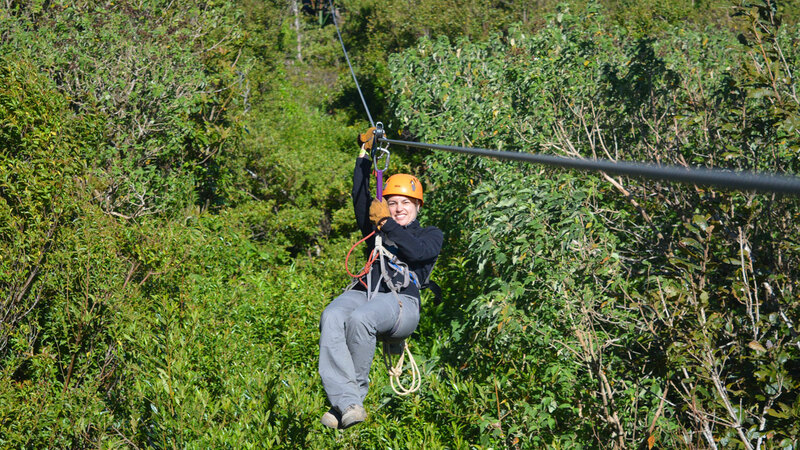 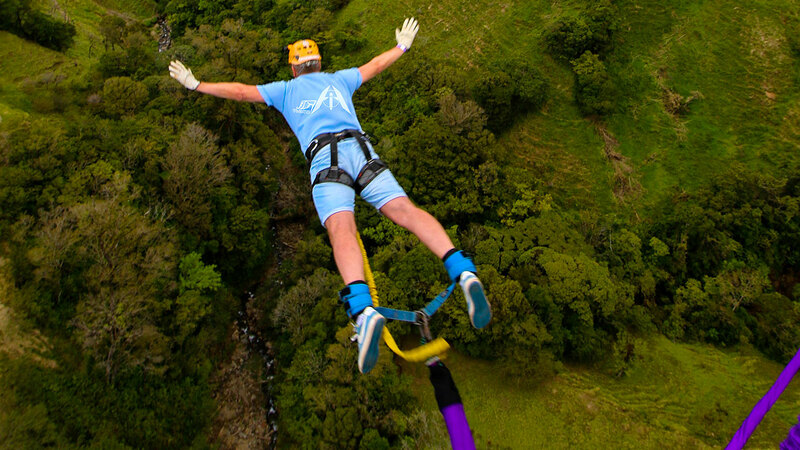 • A jump of 197 ft. from a height of 470 ft.
• Enjoy a Extreme Tarzan swing of 295 ft, with a height of 470 ft.